Zesta jumped at this opportunity to help the Artists4Israel team on their trip through South Africa. 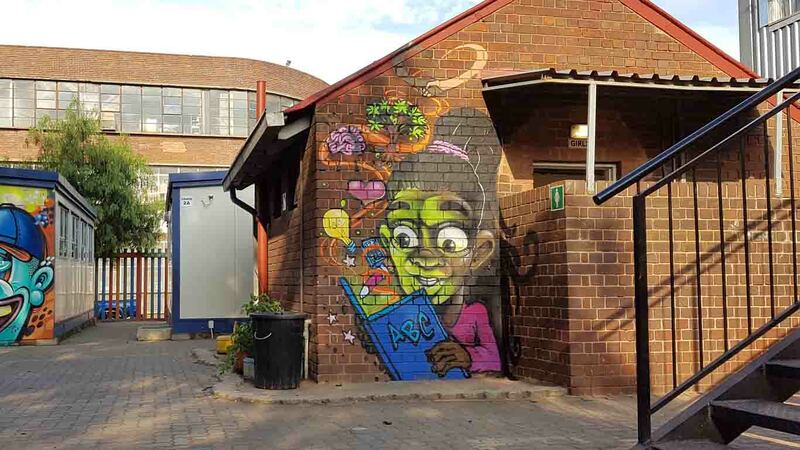 This was done for the Inner City Kids Primary School in Johannesburg City centre. Check out the Artists4israel site for more information on all the programs that they have initiated. You can also donate to their cause if you would like to.